Central Government has now approved the Treatment Package Rates of the Modicare / Ayushman Bharat Yojana. Under this National Health Protection Mission (NHPM), govt. has finalized the rate for 1,352 medical inspection and surgeries. The complete list of treatment packages for health insurance scheme will be soon available on the Portal of the Ministry and a new NHPM Portal. National Health Protection Scheme (NHPS) will provide Rs. 5 lakh insurance cover per year to around 10 crore poor families. This will be a cashless treatment at all the govt. and private empanelled hospitals for secondary and most tertiary care procedures. Govt. is also ensuring that all the Health and Wellness Centers are working efficiently. Latest Update – Check PMJAY List of Empanelled Hospitals to find Ayushman Bharat empanelled hospitals. There is no need to fill any Ayushman Bharat Yojana Online Registration Form as this is an eligibility based scheme and there is no requirement to make any online enrollment. Till then, you can see who is eligible to take benefits through Ayushman Bharat List of Beneficiaries. 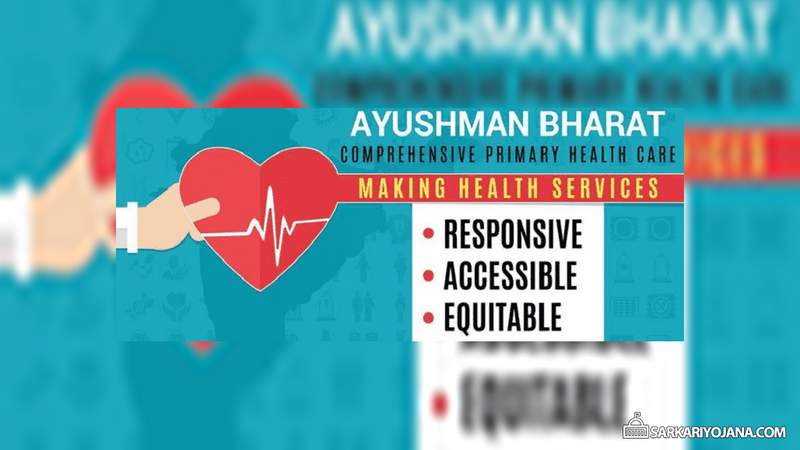 The complete list of Treatment Packages with Rates under Ayushman Bharat Yojana will get uploaded on a new NHPM dedicated portal. In order to increase the number of Empanelled Private Hospitals under National Health Protection Scheme (NHPS), Health Ministry will also provide incentive upto 30% to private hospitals. Under this scheme, govt. will merge Rashtriya Swasthya Bima Yojana (RSBY) and Senior Citizen Health Insurance Scheme. This scheme does not have any limitation on the income of the families and the age group of the family members. Moreover, all the diseases will be covered from the first day after Ayushman Bharat Yojana Beneficiaries Registration at CSC. Furthermore, govt. will also provide transport allowances to the beneficiaries. All the Public / Private empanelled hospitals will get this amount directly into their account and this treatment would be cashless for all the people whose name appears in the SECC-2011 Data. Do AyushmanBharat covers Cataract surgery ? Pradhan Mantri Jan Arogya Yojana (PM-JAY) covers Cataract surgery ? I AM U.S.KANOJIA (UMA SHANKAR KANOJIA) I HAVE A PROBLEM IN MY RITE KNEE & UNABLE TO MOVE & WALK & CAN I ELIGIBLE TO GET THIS BENIFIT.